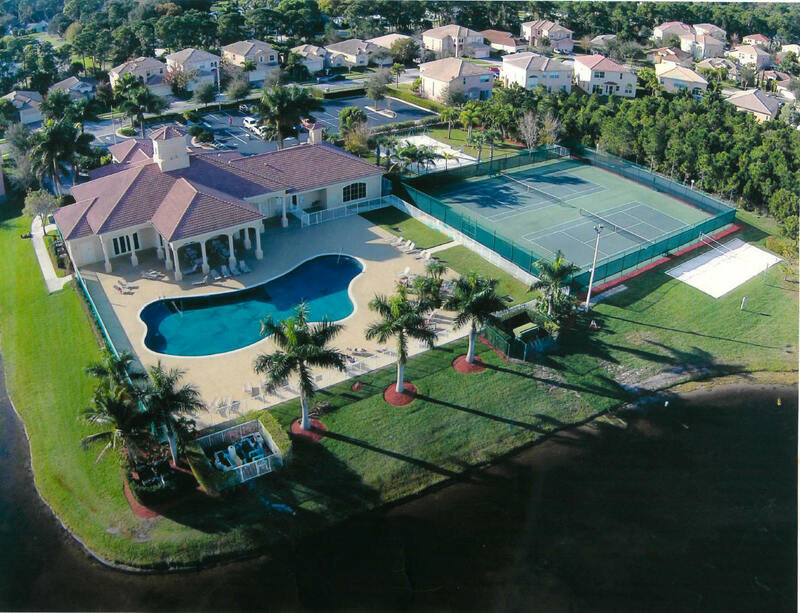 Portofino Shores is a 188 acre private gated community, situated alongside a nature preserve nestled in the Northern Treasure Coast of Florida and is located within miles from beautiful white sand beaches, world famous fishing, boating, lush golf courses, fine dining, shopping, and so much more. Our community offers its residents oversized lots with plenty of room for pools, spas, patios, and screened enclosures. The community also offers to the residents and their guests state of art amenities including a clubhouse with a partial kitchen, HEATED pool, fitness center, tennis courts, preserve walk, and more. With security being of utmost importance to families, in this day and age, our community has security guards at our front gates 24/7, has set up cameras to record all vehicles, drivers, and license plates entering the premises, and additional cameras placed at Clubhouse and Pool to help protect you and your family.